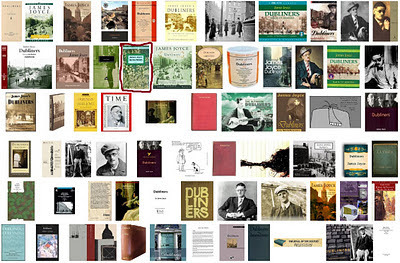 About 100 years ago, James Joyce wrote this set of stories collected as Dubliners. You should read this one, titled Araby. It's so sweet. Now or later, you'll want more.